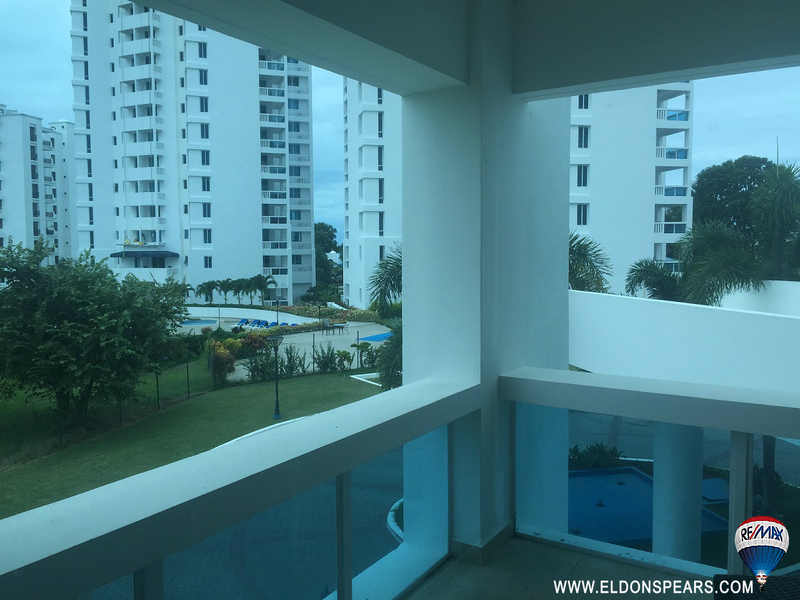 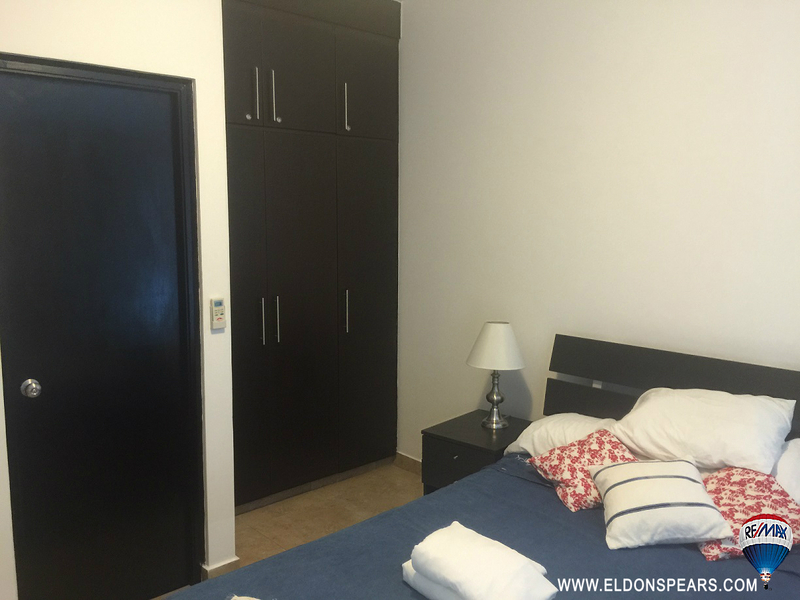 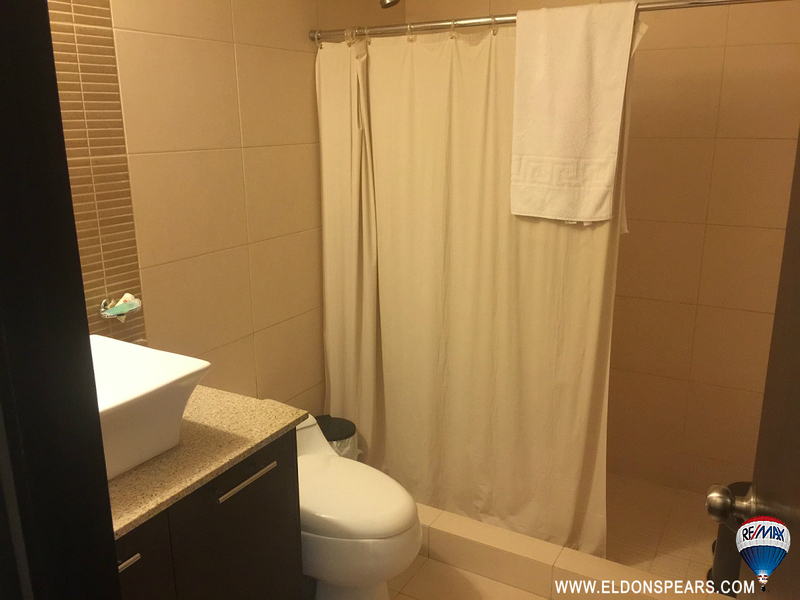 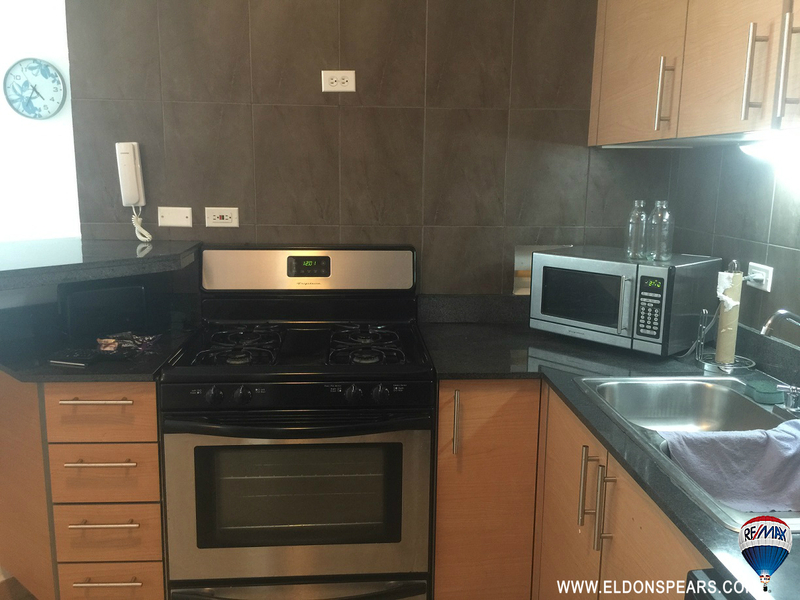 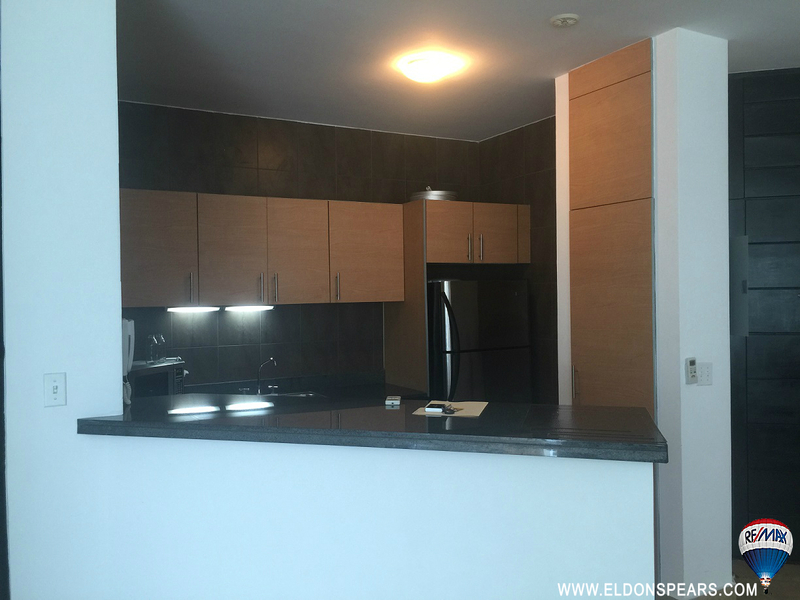 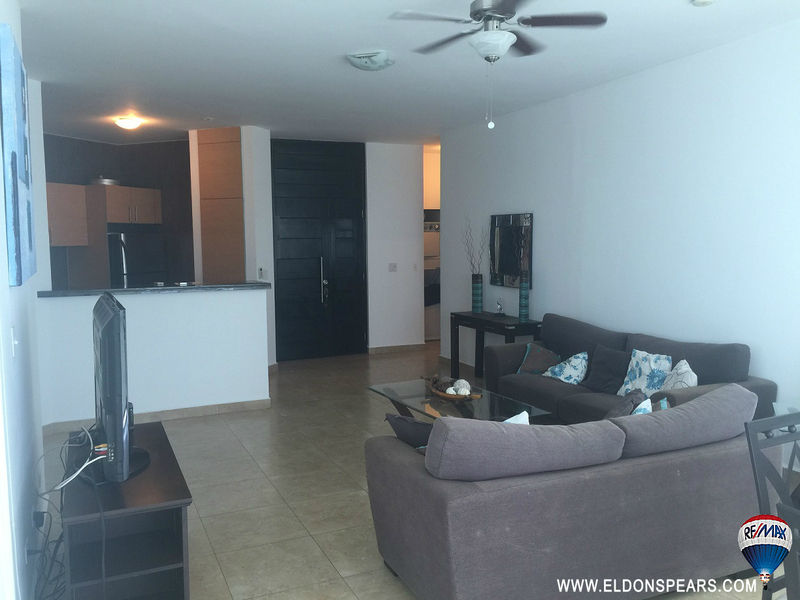 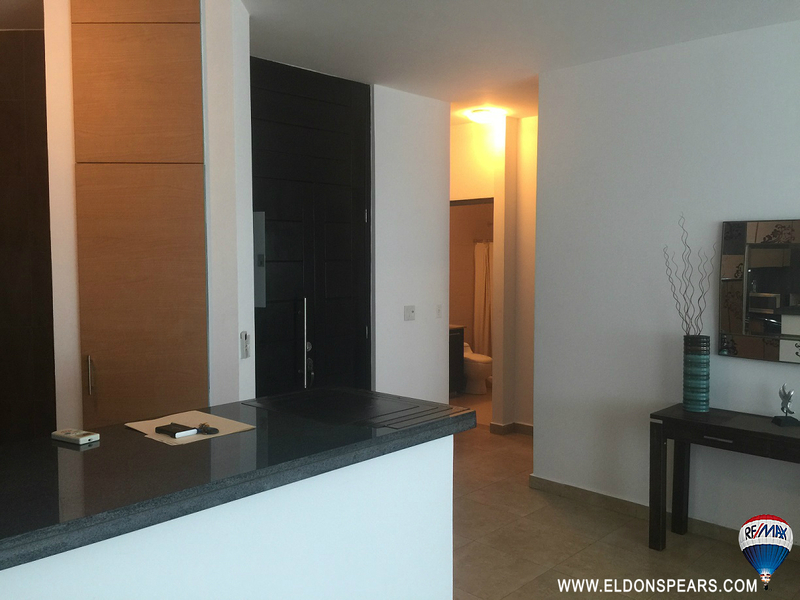 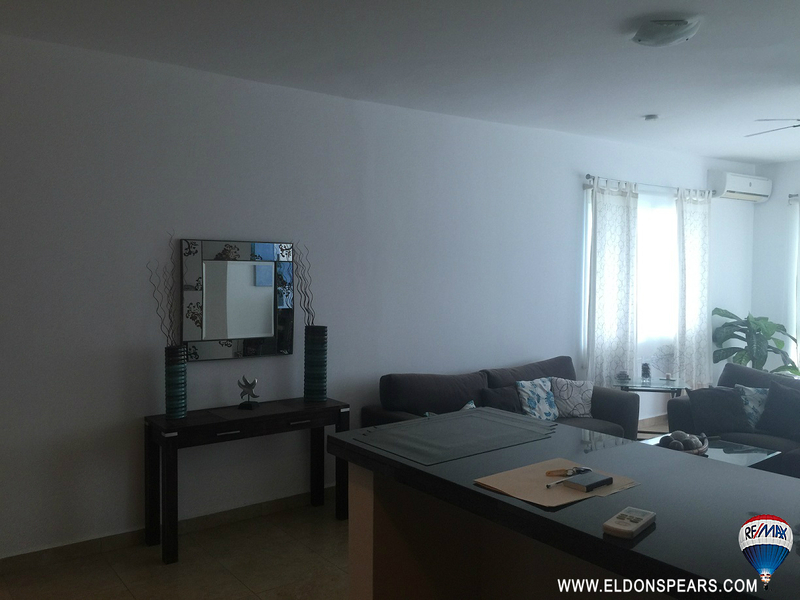 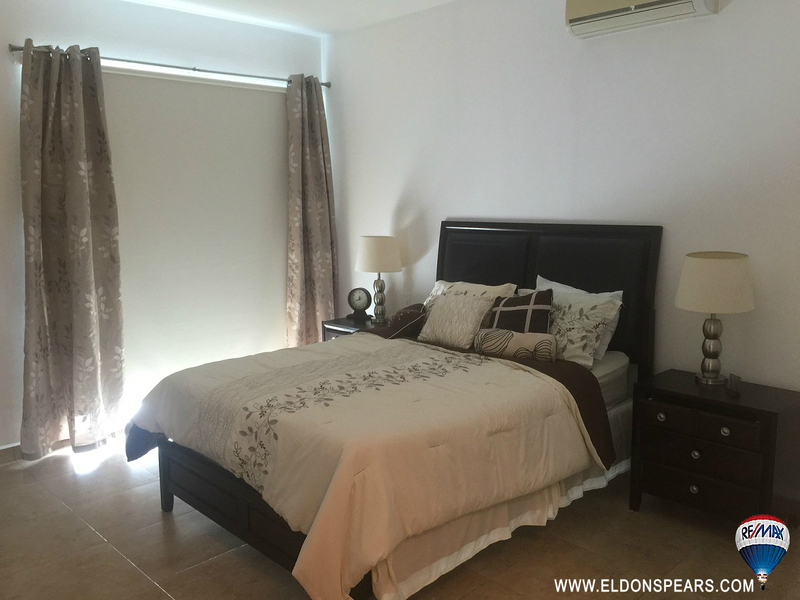 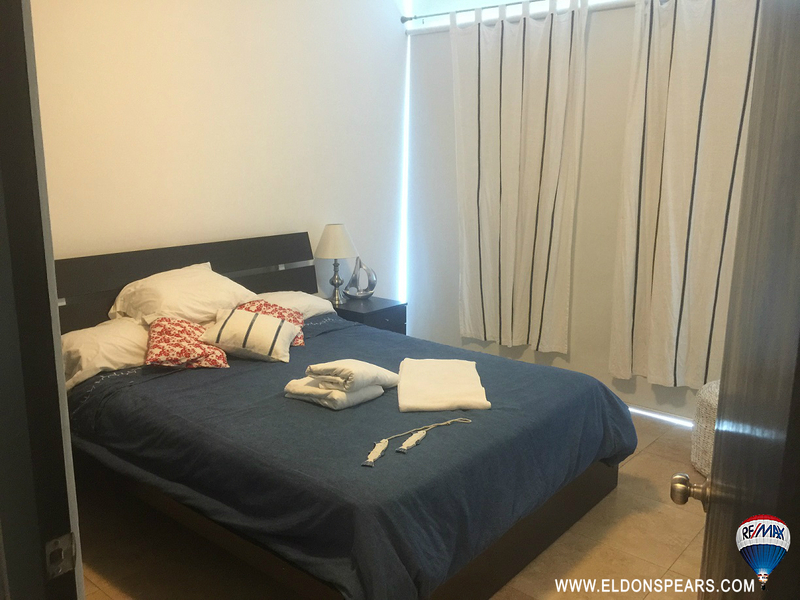 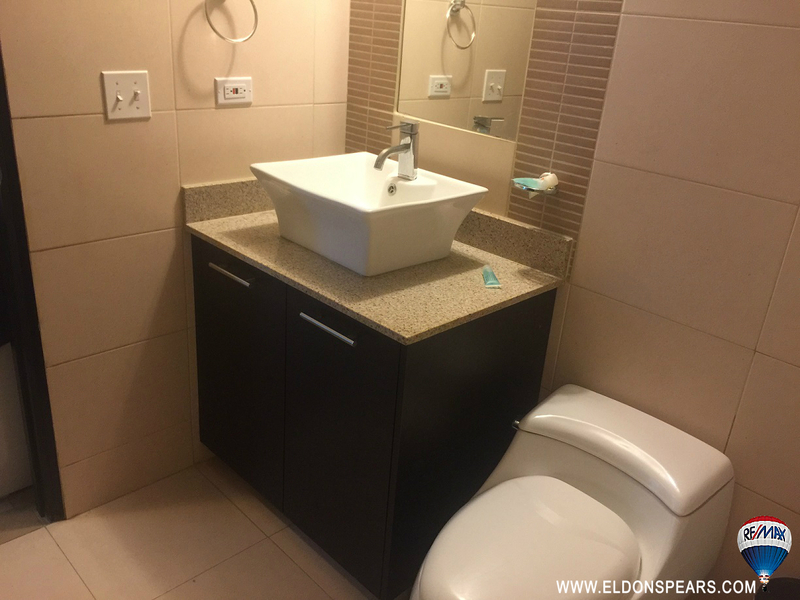 Playa Blanca Resort – 2 bedroom, 2 bathroom apartment for sale. 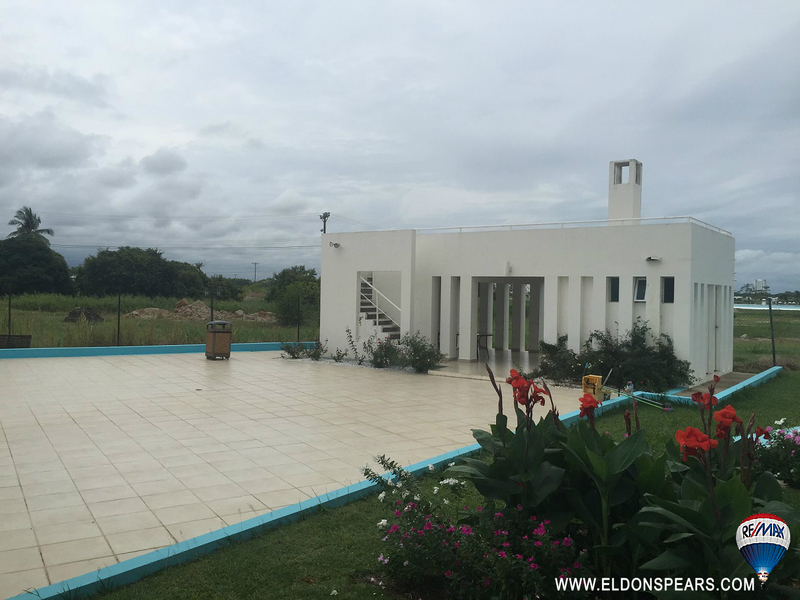 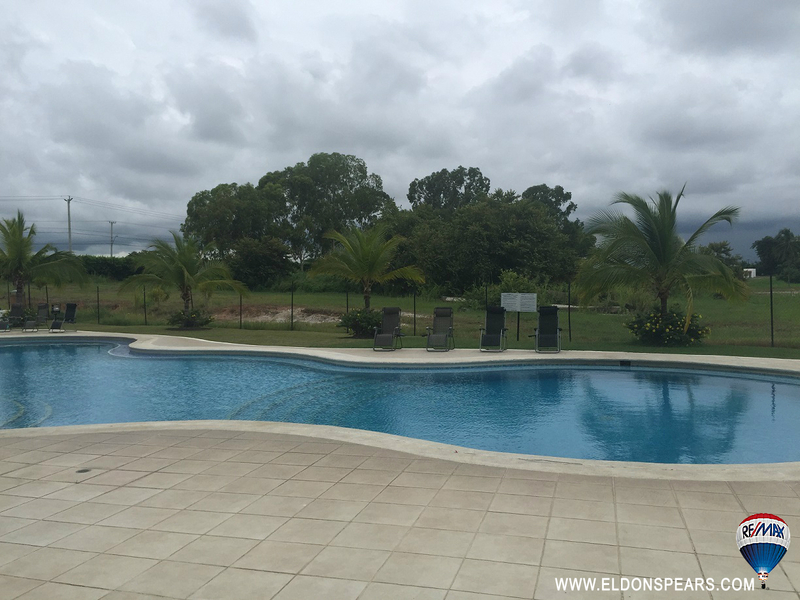 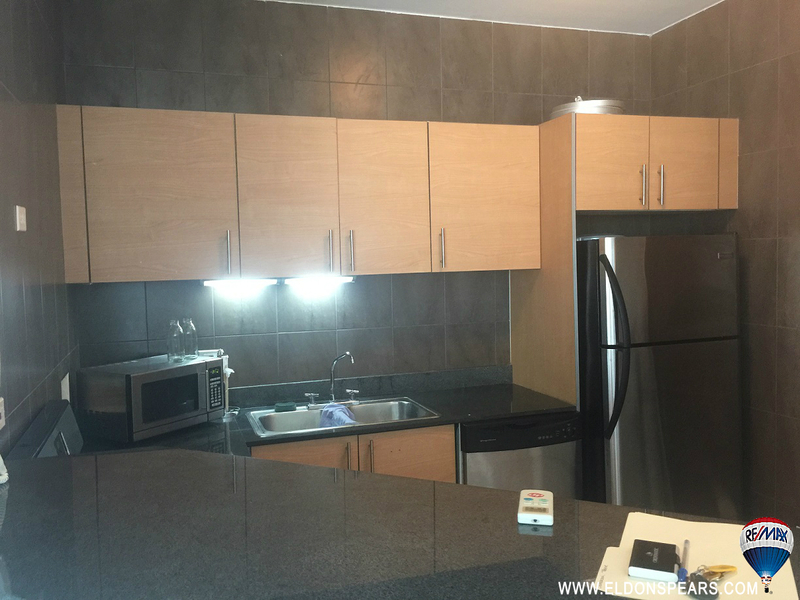 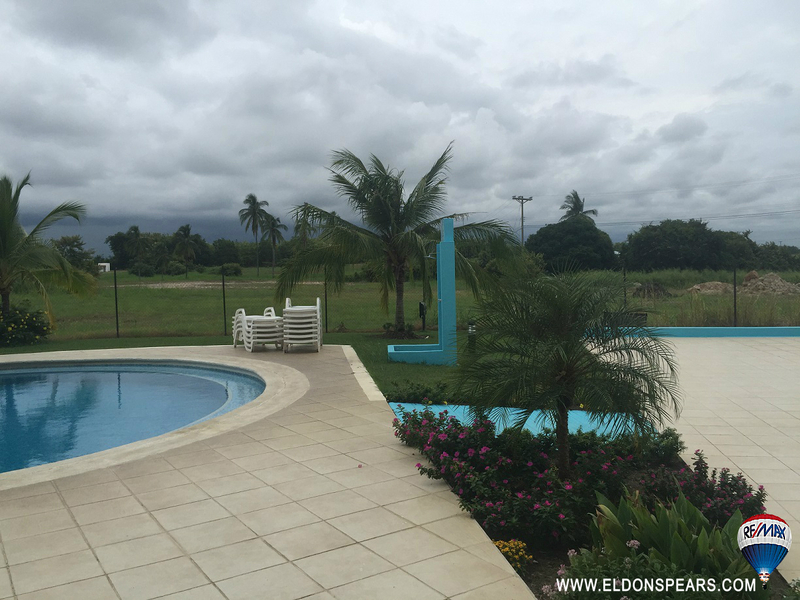 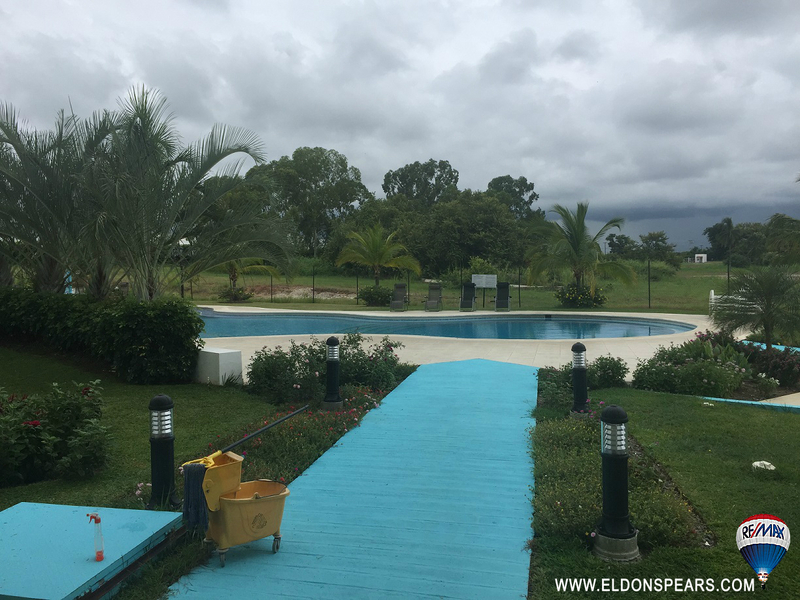 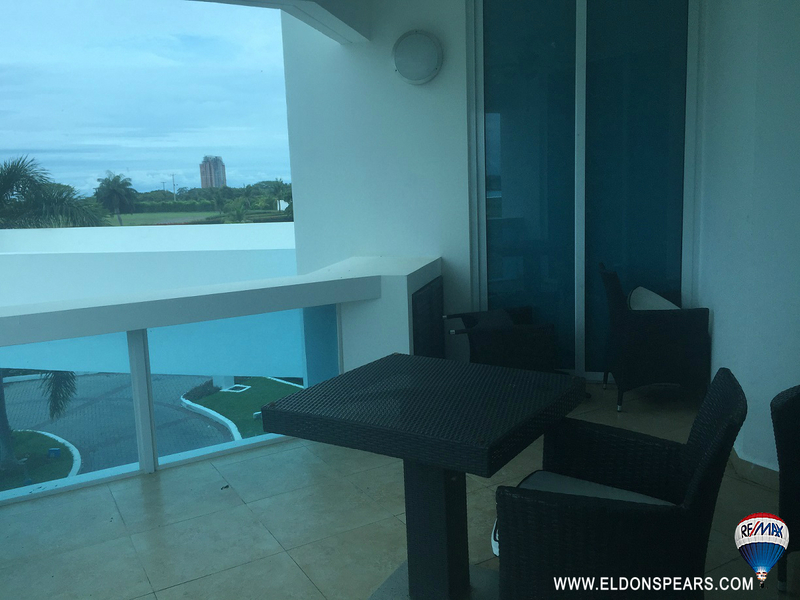 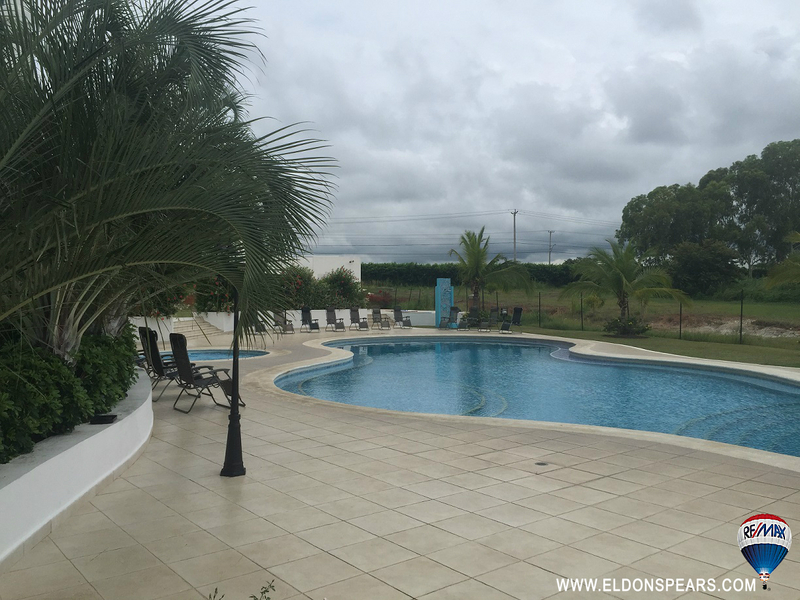 Comes fully furnished, with a view of the largest pool in Latin America. 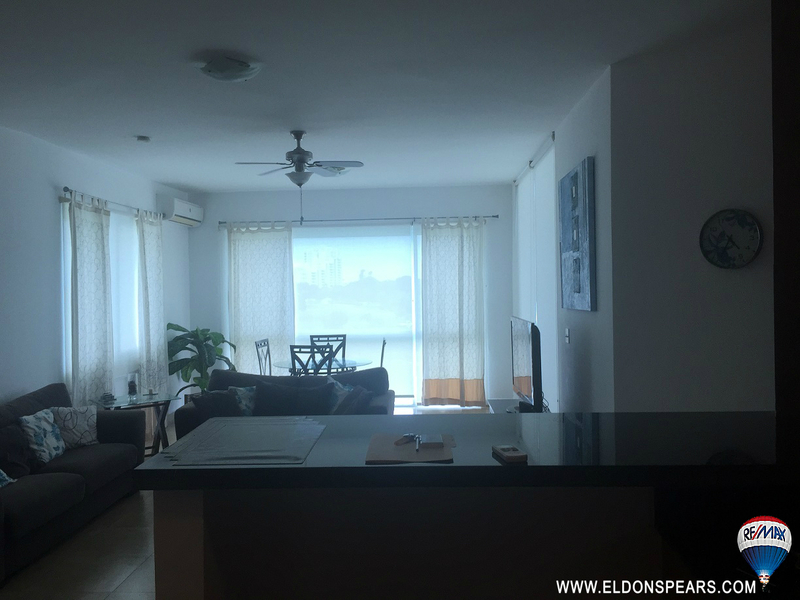 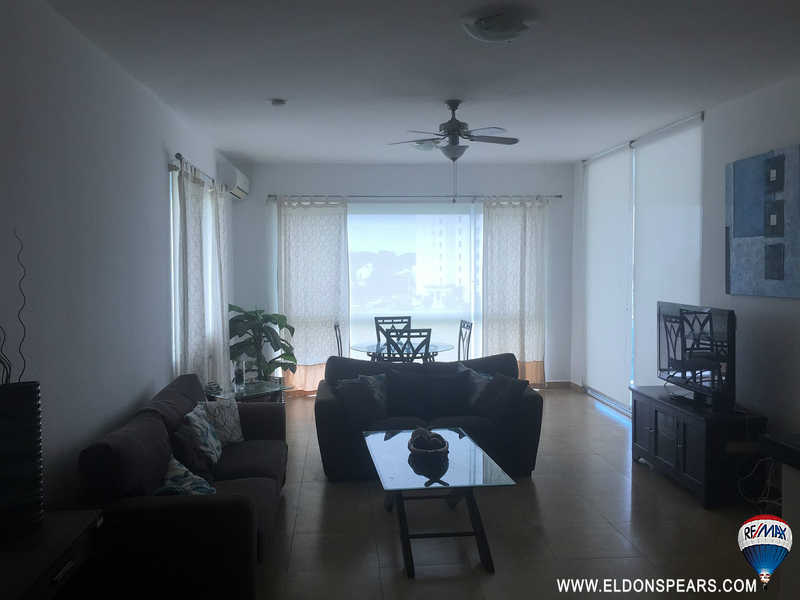 This apartment is larger, and has many value added features that cannot be overlooked when looking at similar units in Playa Blanca.